We have several tasting events each month where we pour a variety of wine and liquors. Keep up to date by checking out our facebook page. At Pop’s Fine Wines we take pride in our selection. We taste endlessly to make sure that the products on our shelves are of great quality and value. Looking for a specific vintage? We have a variety of age worthy wines lying down and available with a few days notice. 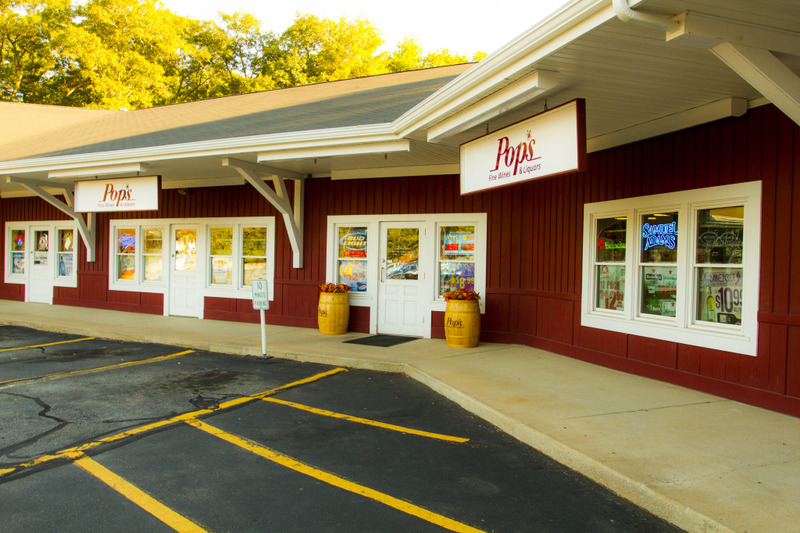 Here at Pop’s Fine Wines we make it our goal to taste for quality. We are continually updating our selection of wine, beer and spirits. Stop by and see us soon!